This is the perfect material for pretty rings and necklaces since it looks great can be highly polished do really shine and comes in various sizes and colors. 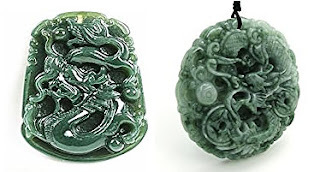 Jade was one of the first creative materials to be used since Chinese craftsman already tried for long time to be creative with nephrite they even used the "stone of heaven" for medical purpose. Although many cabochons used nowadays are made of plastic nothing beats a beautiful jade creation in various colors and forms. It needs to mention that there is no real carving the stone is always treated by drilling. 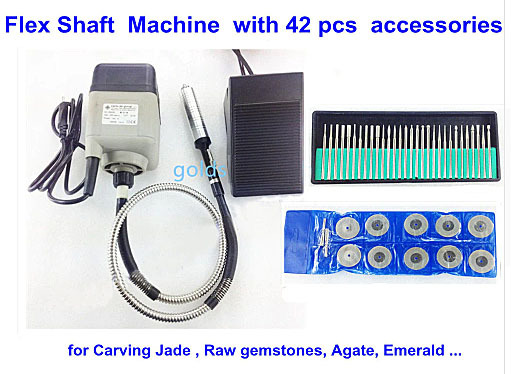 Today also the tools are available to make pretty and flawless polishing of cabochons available. 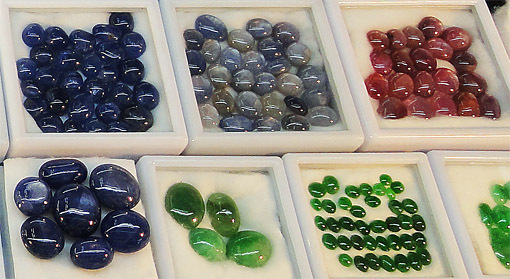 The small balls and spheres with various colors are used to make necklaces and bracelets. The have a wide usability spectrum among other together with rings. A interesting place to find them is the Bogyoke Market in Yangon which actually is a front-end of the mines in Kachin state in the north of Myanmar. 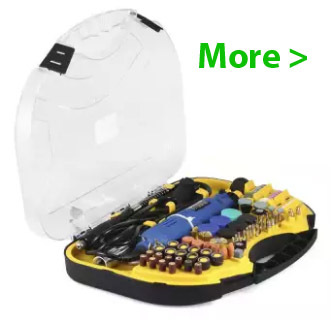 and here in out website have a look you will probably find what you want here. Since these pretty things have a wide spectrum of use they have jade and glass cabochons plus turquoise and ruby. sapphire and the whole range of semi-precious stones, naturally they all are for sale. 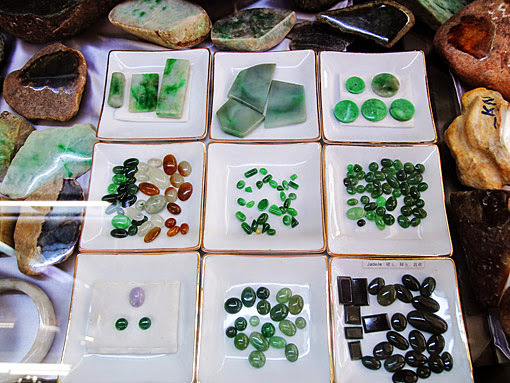 Where is raw jadeite for sale? It is sold here and on other places such as the Bogyoke Market in Yangon. When made from the mineral they are real gemstones and when there is some flexibility in color and texture a good deal in terms of pricing could be made. It needs to keep in mind that this is genuine “jadeite jade”. These highly polished gemstones have been around for ages since gem cutting in the current form is only made since around 150 years because before no tools were available due to the hardness of the gemstones, so most were made as cabochons. Also today the color, texture, forms and polishing finally make the appearance of the cabochons. The size naturally depends on the final product and the availability of the stone size. They are very popular everywhere in the Far East because having the piece on the finger give some protection to the wearer, that is what Chinese people believe, beside of this they also have beautiful polished rubies and sapphires with similar forms available. 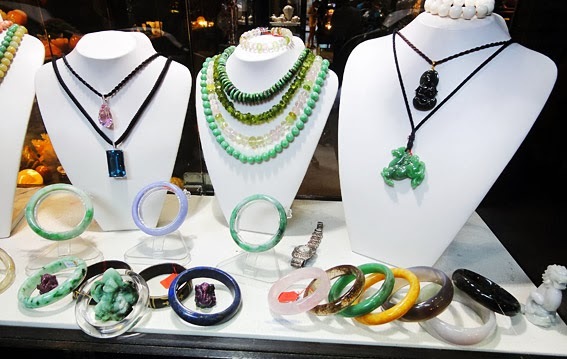 The semi-precious stones here are targeted as wholesale jewelry supplies also used as beads, depending on the quality they could be quite cheap. Cabochon stones can be made from different types of materials such as rubies and sapphires too it won’t matter as long as they have the right shape they are polished to a perfect surface and shape and not cut like precious stones such as diamonds ruby or other. That means a flat back and a dome shaped front, the flat back is often glued to it and finally attached to the piece of jewelry. The popularity comes from the fact that these are real gems, not so expensive and available in many shapes, sizes and colors. Very particular versions are star and ruby cabochons. They are usually made with an elliptic shape. Keep in mind that there is a difference if the stone is for male or a female, the men's version is usually bigger, for ladies it’s smaller that simply has to do with hand sizes. 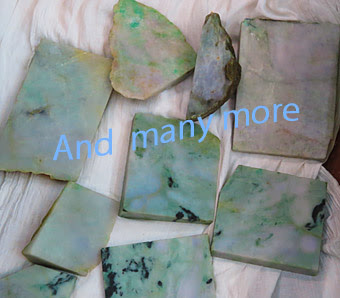 Jadeite cabochon for sale to find out more about it just browse our website you will find out almost everything related. If you have questions left just use the email we try to answer. 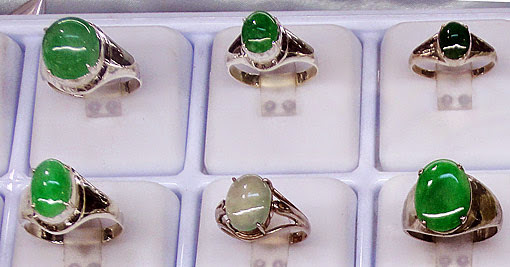 Jadeite cabochon rings are rather conservative in design but many forms and sizes are available. 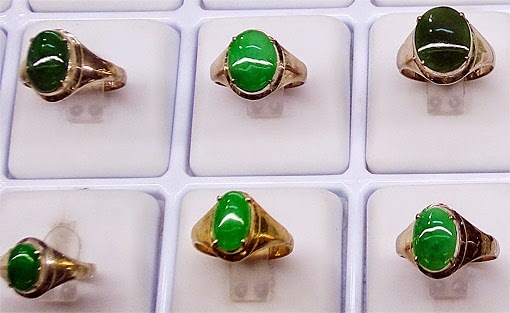 The jade stone is are usually set in massive silver or white-gold and a whole stone color spectrum is available. Prices raise according to the intensity and size of the green but the translucency is of high importance too. Imperial jadeite for sale here the first question is in what shape? Maybe as a jade rock and again the color. 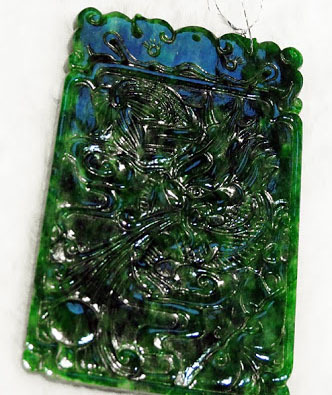 Imperial jadeite jade has a rather with spectrum of green color and leaves plenty of space for interpretation which finally means when buying the green stone it needs intense negotiations and check our website for guidance. Trying to nail down a jadeite jade stone price per carat is almost impossible since the color and especially the transparency has a higher priority in terms to the price and that has plenty of room for interpretation. Click at the picture left to find it out.